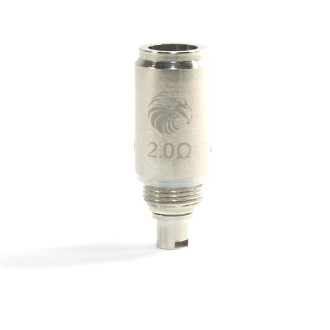 The Vase is a rebuildable dual coil clearomizer. This means that you have the capability to remove the burned out wicks and replace them with new ones. This gives you the chance to extend the life of your clearomizer and we recomend picking up several at a time to ensure continuous use of your clearomizer. Unscrew wicks from the base and replace with new ones.